Teva Pharmaceutical Industries Ltd., a leading global pharmaceutical company that delivers high-quality, patient-centric healthcare solutions to millions of patients every day, recently announced the approval of a Marketing Authorization license (MA) by the Russian Ministry of Health for three-times-per-week COPAXONE®(glatiramer acetate injection) 40 mg/mL, a new dose of COPAXONE®, to treat patients with a diagnosis of relapsing-remitting multiple sclerosis (RRMS). 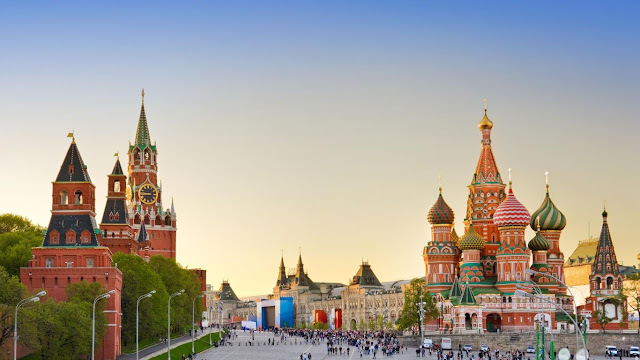 This new COPAXONE® formulation will reduce the frequency of dose regimen for RRMS patients in Russia. The approval of the Russian Ministry of Health was based the results of the Phase III Glatiramer Acetate Low-Frequency Administration (GALA) trial, involving approximately 1,400 RRMS patients, with results showing that a 40 mg/mL dosing of COPAXONE administered subcutaneously three-times-a-week resulted in a significant reduction in relapse rates at 12 months, as well as a favorable tolerability and safety profile among RRMS patients. A daily dose of COPAXONE 20 mg was approved in 2010 in Russia and continues to be available in the country. RRMS is characterized by clearly defined attacks of worsening neurologic function. These attacks — often called relapses, flare-ups or exacerbations — are followed by partial or complete recovery periods (remissions), during which symptoms improve partially or completely, and there is no apparent progression of disease. RRMS is the most common disease course at the time of diagnosis, with approximately 85 percent of the patients being initially diagnosed with RRMS, compared to 10 percent–15 percent with progressive forms of the disease. Glatiramer acetate is a random polymer of four amino acids found in myelin basic protein, namely glutamic acid, lysine, alanine, and tyrosine, and may work as a decoy for the immune system. Glatiramer acetate is approved by the Food and Drug Administration (FDA) for reducing the frequency of relapses, but not for reducing the progression of disability.